The file Infinite Grass Render Distance v.1.0 is a modification for The Witcher 2: Assassins of Kings, a(n) rpg game. Download for free. 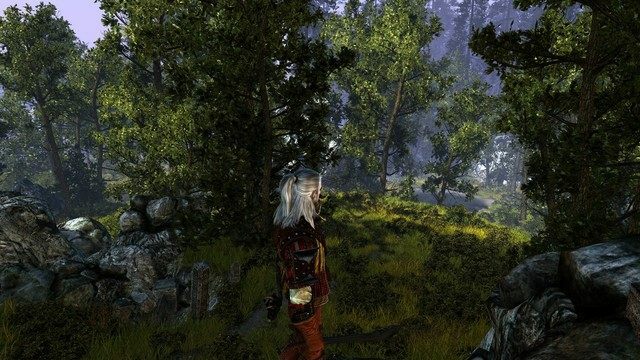 Infinite Grass Render Distance is a mod for The Witcher 2: Assassins of Kings, created by EatChildren. It makes the grass render as far as you can see it in every scene. How to install: consult the readme file.